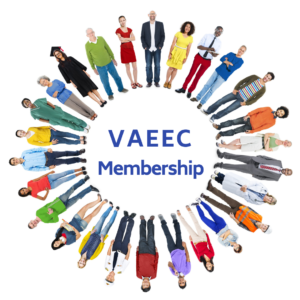 E4TheFuture – our VAEEC October Featured Member of the Month – is a nonprofit organization advocating for a strong energy efficiency and clean energy sector. We influence federal, state, and local policy to advance climate protection and economic fairness. E4TheFuture enables voices of EE workers to be heard via a nationwide “Faces of EE” campaign. 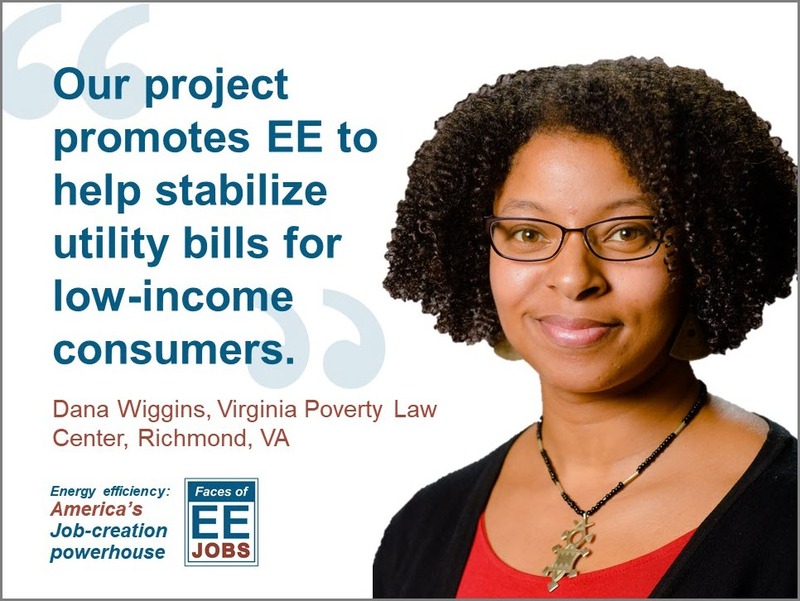 We send policymakers the message that non-partisan energy efficiency policies create good jobs in communities everywhere. Launched in 2017, Faces of EE now includes 1200+ professionals in all 50 states and the District of Columbia. 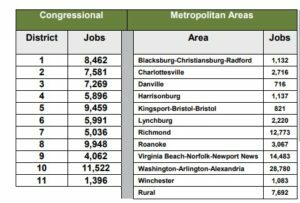 Our campaign highlights 35 of Virginia’s nearly 77,000 EE workers. 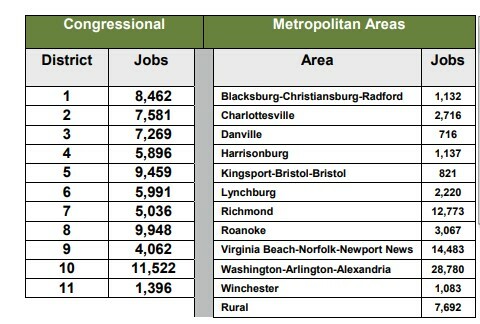 From Richmond to Arlington to Roanoke, these pros represent nine of Virginia’s 11 congressional districts. They are energy auditors, business owners, project managers, sales associates, and community outreach specialists. 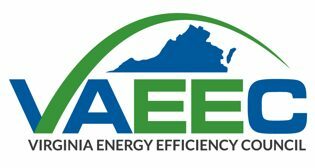 These Virginians enjoy saving families and businesses money, reducing waste, and improving air quality. Many have been with their companies for 10+ years. Faces of EE introduces real people who are passionate about their work and the positive impacts of efficiency. You can be a part of it, too! Connect with E4TheFuture on Facebook. W invite you and your colleagues to participate in our Faces of EE initiative. Please join us to keep the momentum going: participate on social media channels e.g., retweet @FacesOfEEcontent to spread the word about the 77,000 Virginians and the 2.25 million U.S. EE workers.